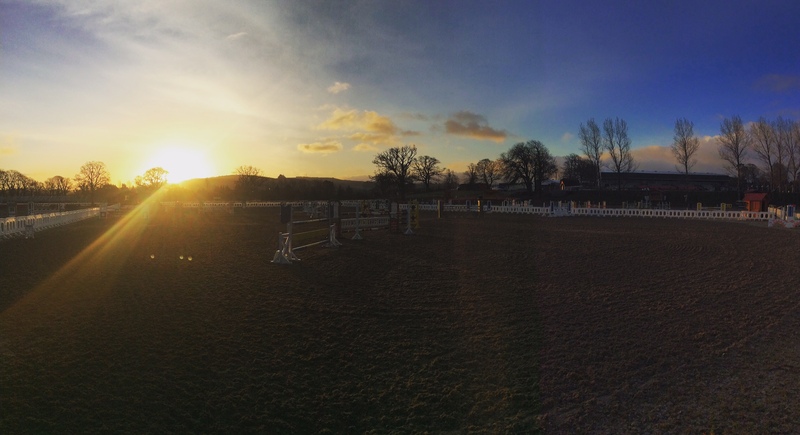 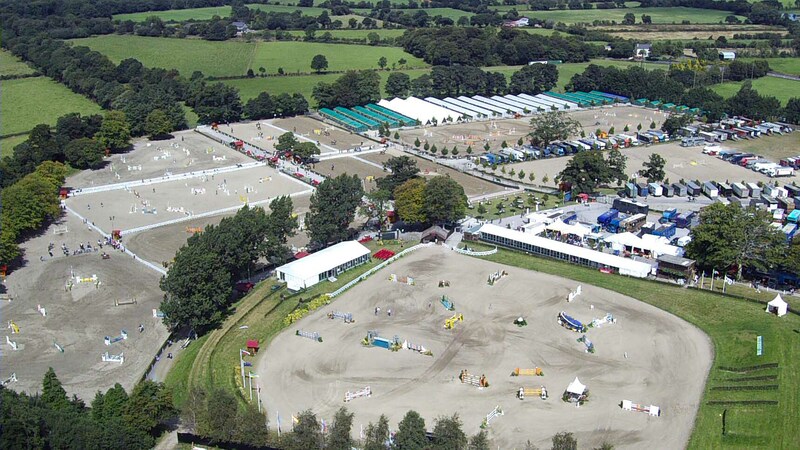 The Green Glens Arena is Ireland’s most complete Equestrian Venue. 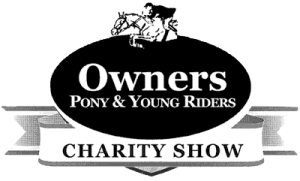 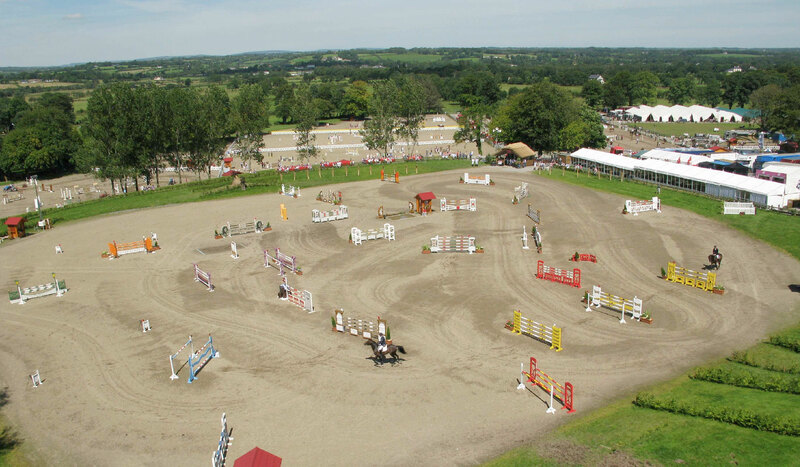 Owned and operated by the Duggan Family, the facility has hosted a wide range of equestrian competition since its establishment over 35 years ago. 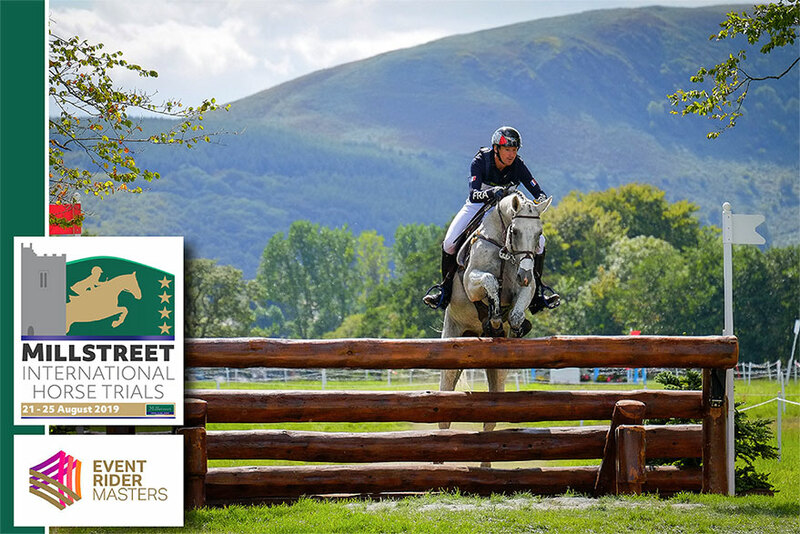 The Green Glens Arena comprises 11 all-weather arenas and 3 indoor arenas together with 1500 permanent stables, restaurants, bars and other facilities. 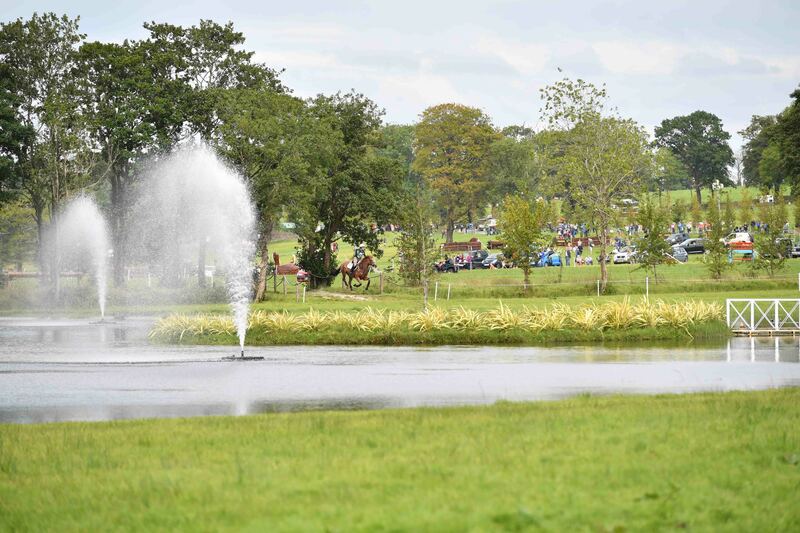 2014 saw the addition of a Mike Etherington-Smith designed Cross Country course in the grounds of the adjoining Drishane Castle to facilitate the staging of the FEI European Championships for Ponies. 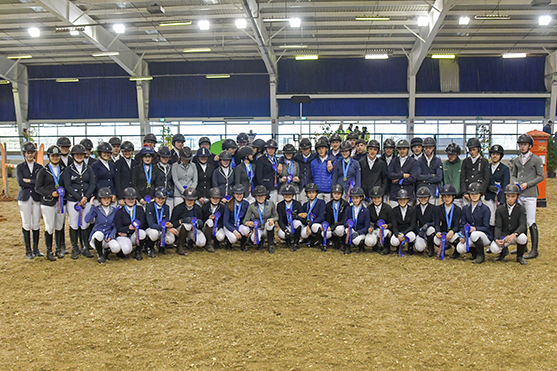 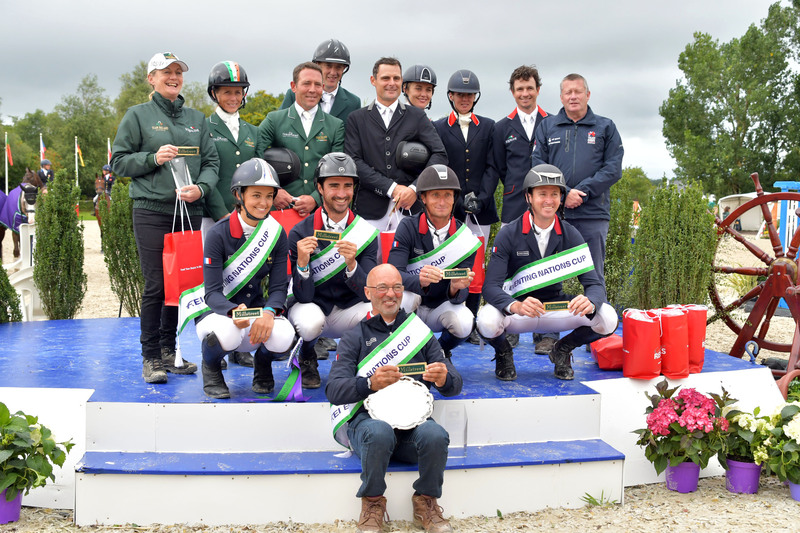 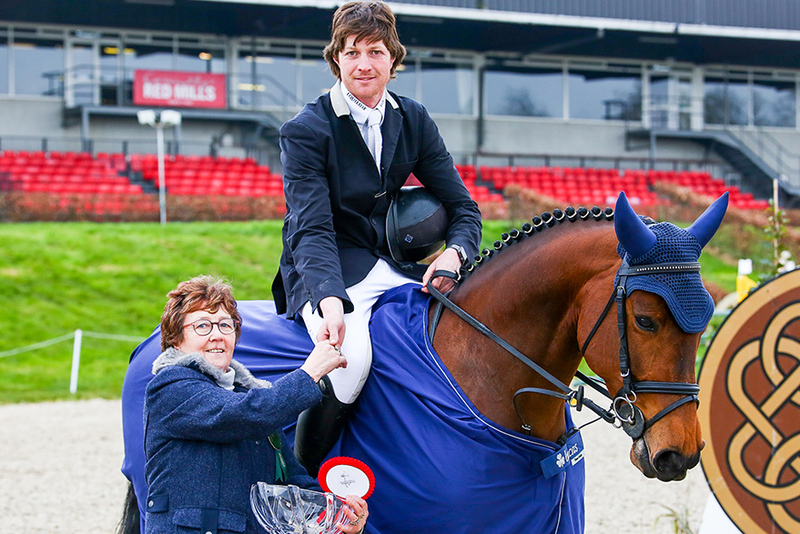 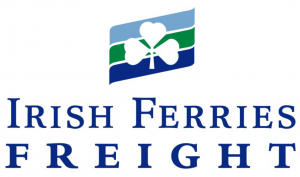 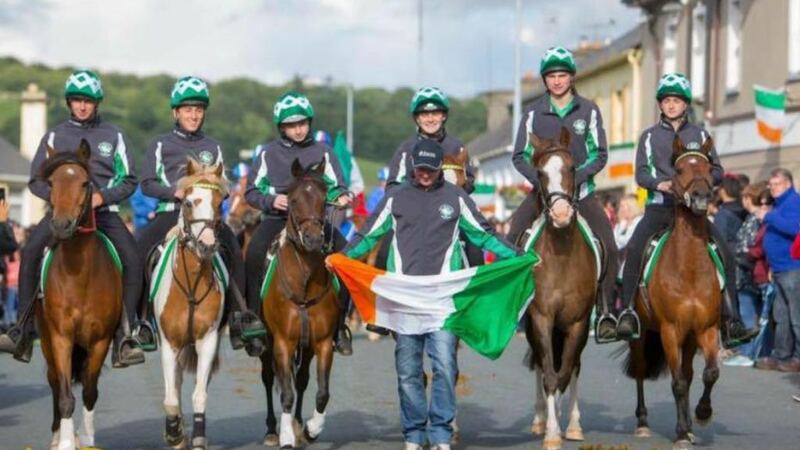 In 2016, Millstreet hosted the FEI European Jumping Championships for Juniors, Young Riders and Children on Horses where amongst the many highlights, the Irish Young Rider Team secured their first Team Gold medal! 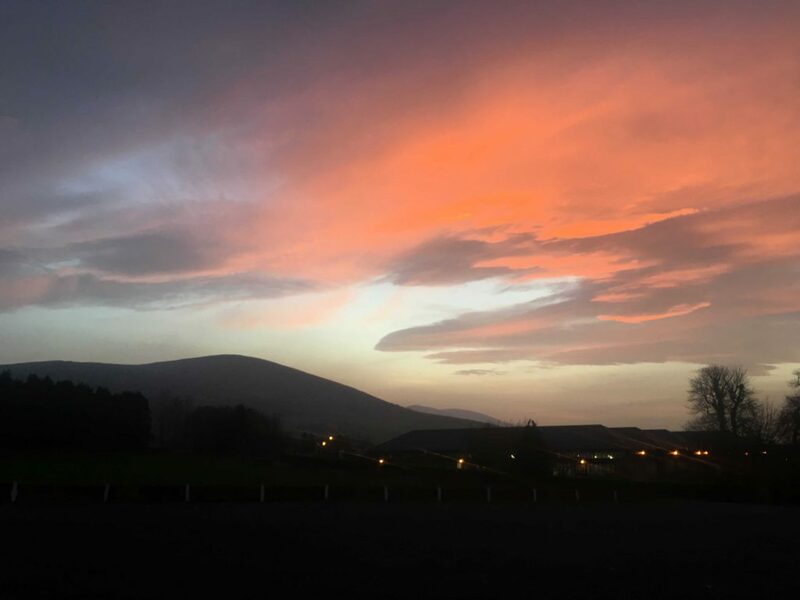 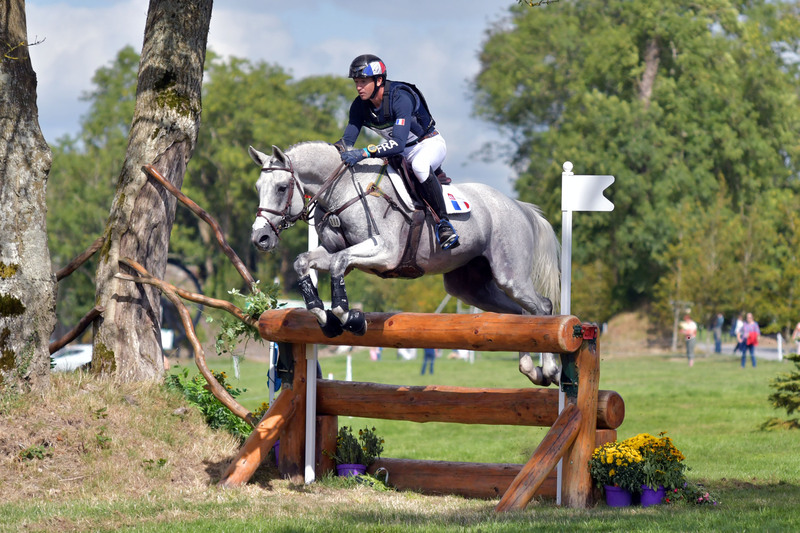 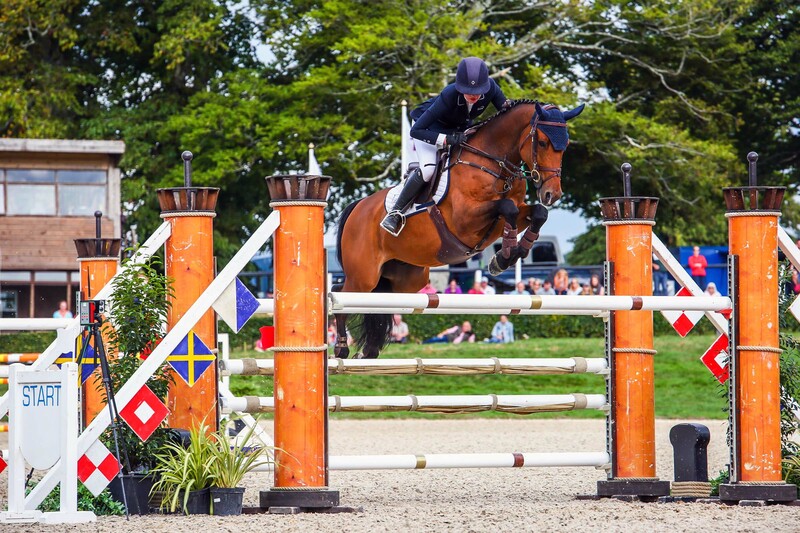 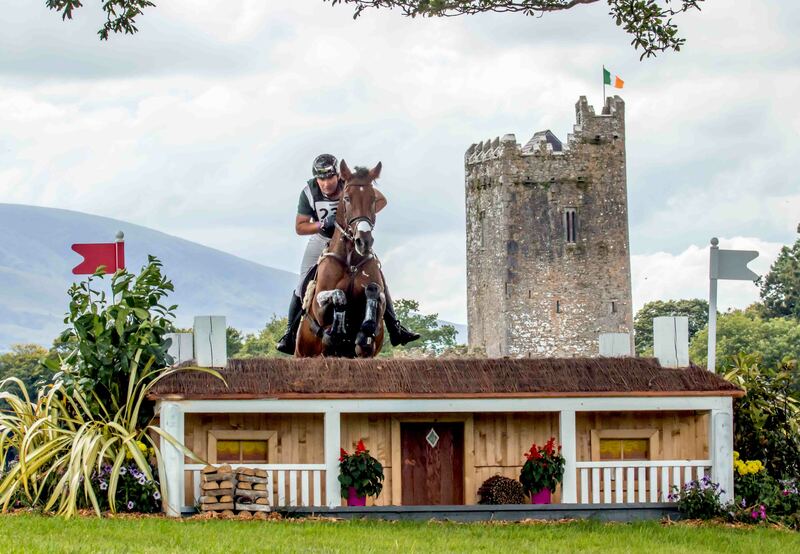 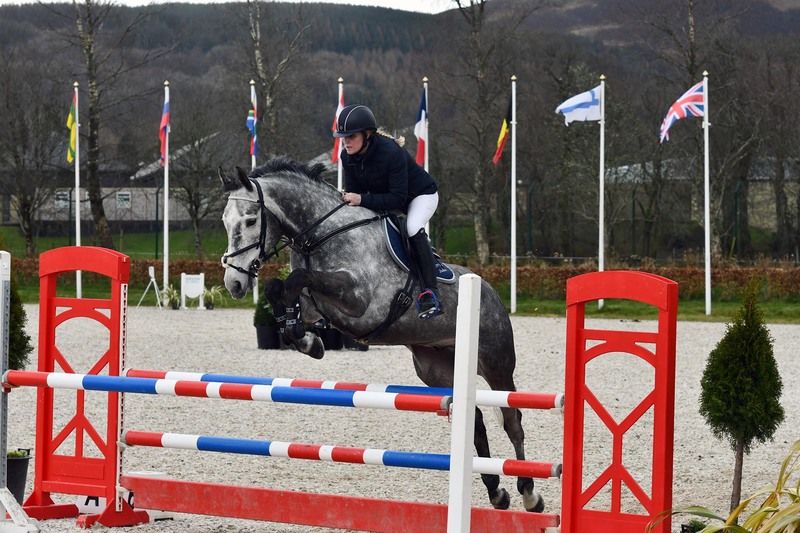 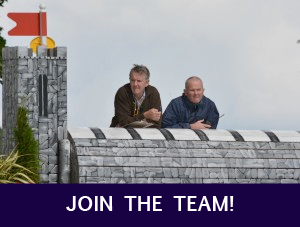 One year later and Juniors and Young Riders from the world of eventing descended on the Green Glens Arena and Drishane Castle for a spectacular renewal of the FEI European Eventing Championships (YR/J).